Our vision is to bring together Chinese Americans to a higher horizon - professionally and socially. It is our goal to collaborate with other organizations in special projects and to integrate into the mainstream. 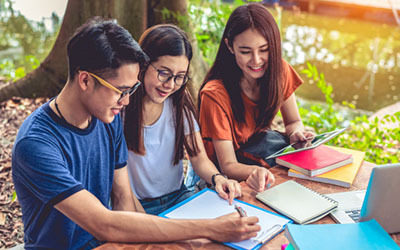 Every year, CPC provides merit-based scholarships and financial assistance to students of Chinese descent in the Houston metropolitan area who plan to enroll in accredited universities in the United States. We seek to improve the professional knowledge and business skills of the members through periodic seminars, lectures, and roundtable discussions.